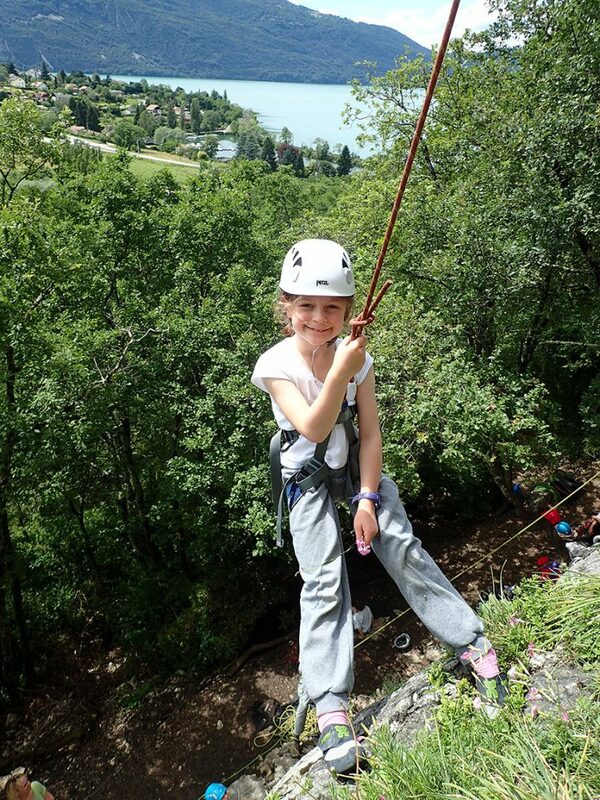 Once a week we offer climbing initiation classes on the cliffs of Ain and Savoie. Try this activity based on balance and emotions. To do in families and groups of friends.